Biographies and non fiction are always such an interesting genre for me. It must be such a challenge trying to research a person or subject so famous or well known and still be able to bring something ‘new’ to the table. Not to mention write a book that doesn’t read like a boring history timeline with a bunch of dates and milestones in a person’s life. So I am always intrigued when non fiction and/or biographies come across my nightstand for review, if the person or subject interests me I usually give it a go. Wilkie Collins has been a very interesting literary figure for me since I read Drood by Dan Simmons a few years ago. While I didn’t really like the book itself that well…..the character Wilkie Collins appealed to me so much that I read his novel The Woman in White a short time later. I have yet to read his magnum opus, The Moonstone, but I have it and am waiting for the perfect stormy fall night to start it. Something about Collins says ‘dark and stormy night’ to me. I don’t know much about Collins’s life or literary career besides these two popular books…..Collins often get’s obscured by Charles Dickens as they are both writers of the same period. So when this biography came across my nightstand for review, I did not hesitate to agree….the English Literature major in me was crying out to learn more about this often skipped over author! As I said, sometimes it’s hard as a biographer or non fiction writer to bring a new voice or freshness to a popular or well known subject or person…..but Peter Ackroyd does not disappoint. 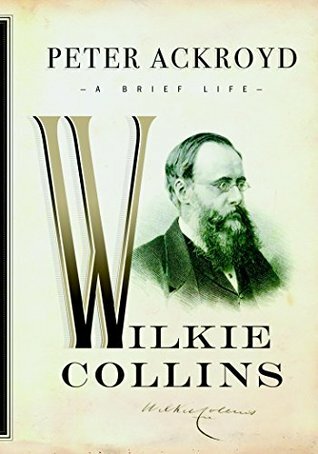 While this is a relatively short biography, he fills it with interesting details, behind the scenes tidbits, and facts about Collins’s life and literary career. Some were well known, like his friendship with Dickens, while others were new to me such as how much he influenced the detective genre etc. I also loved reading about how radical his portrayals of women were for the time. I mean if you have read The Woman in White, you will probably notice that one of the female leads would have been considered ‘radical’ for the time, but it’s hard to imagine how much society was impacted by that portrayal. I thought Ackroyd did a wonderful job explaining that in this narrative. What I appreciated about this book is it didn’t try and overwhelm the reader with too many details and too much information about Collins. 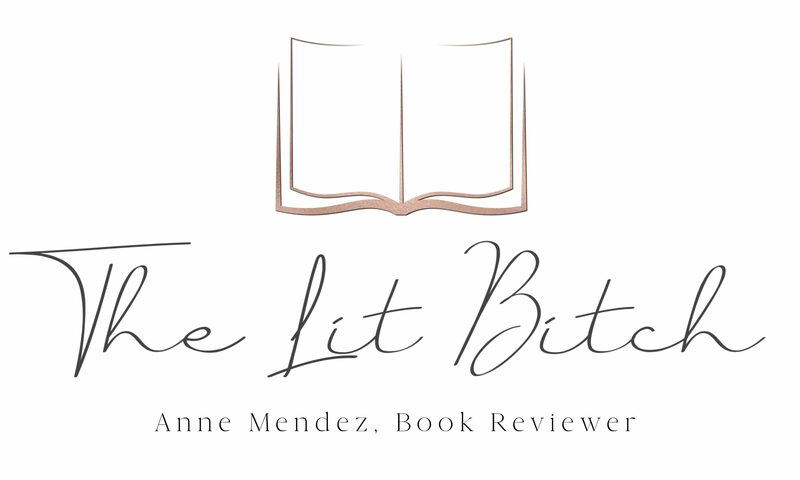 I completely appreciated that the biography was presented in an interesting way with a few facts and details to entertain and engage the reader without falling into the whole lengthy milestones and history situation. I would say that this is a novel that gives you the hard and fast facts about Collins’s life and leaves you wanting to find out more and dig deeper into who Collins was. His writing style was fluid, straight forward, and active. I didn’t feel like I was reading a bland biography at all! It was well written and just long enough to get the job done and keep me interested but also made me want to learn more about Collins. For some people that might be a criticism, but I looked at this novel like it was an intro to who he was and gave a brief background for those who are interested but if you wanted to know more you could read other biographies that were maybe longer or went into more detail. For me this was a perfect read. I finished it quickly and learned more about a literary figure that I had only a limited experience with but not so much that I was bored.